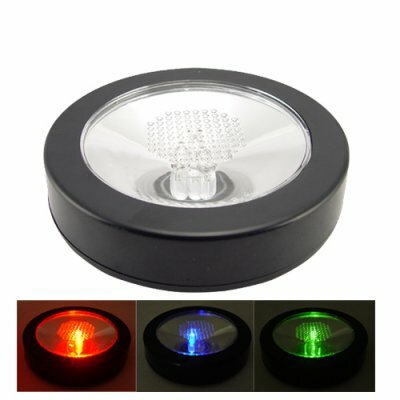 Successfully Added LED Color Changing Drink Coaster to your Shopping Cart. LED Color Changing Drink Coaster for adding style to any party. Great for clubs, bars, and discos. Turns a boring old drink into a technicolor light fountain.